For the Kapoor family of Bollywood, Prithvi theatre is one of the emotional links more than just studios. On one hand, it was deeply disheartening for the Kapoors to put up the 'For Sale' sign on the iconic RK Studio. 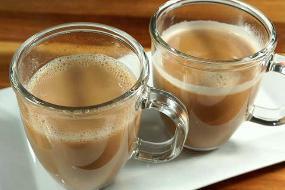 On the other hand, they are celebrating the 40th anniversary of the Prithvi Theatre happily. 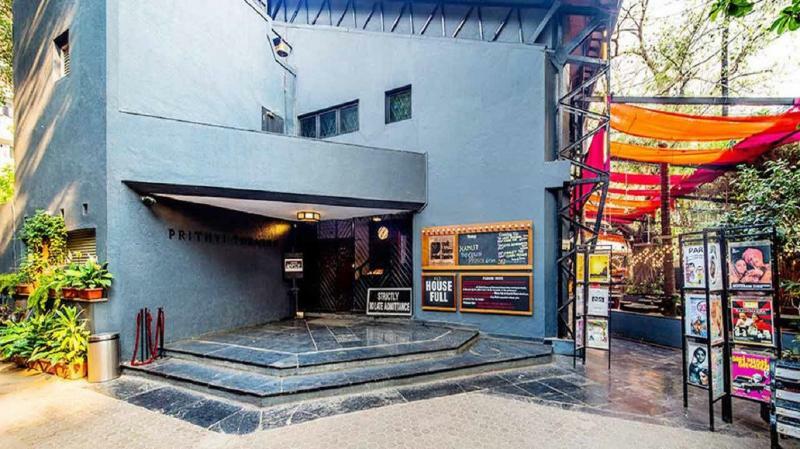 Though it can’t be blamed or lessening anything but the matter of the fact is, the iconic RK Studio was built by Raj Kapoor in the Fifties, and Prithvi Theatre was built by Shashi Kapoor and his wife Jennifer Kendal in 1978. The Kapoors mentioned why RK Studio has become a big investment without any returns and that is getting tough for the family to maintain. 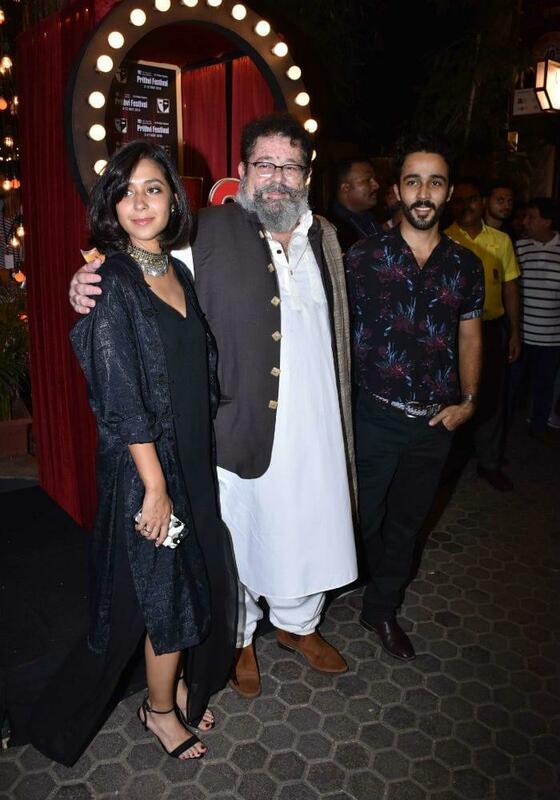 This Monday, son of Shashi Kapoor, Kunal Kapoor along with his children Zahaan and Shaira Laura celebrated the 40th anniversary of the Prithvi Theatres. The annual celebration of the Prithvi festival began this year yet again and here are some of the glimpses of the starry affair. 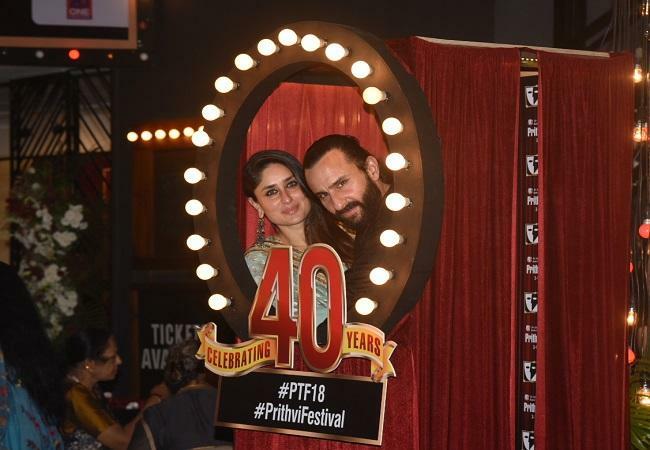 The event was attended by Kareena Kapoor and Saif Ali Khan who were posing happily in every frame. 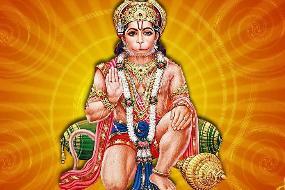 Kunal Kapoor, Zahaan and Shaira Laura hosted the evening. The theatre artistes and film personalities too joined on the events. 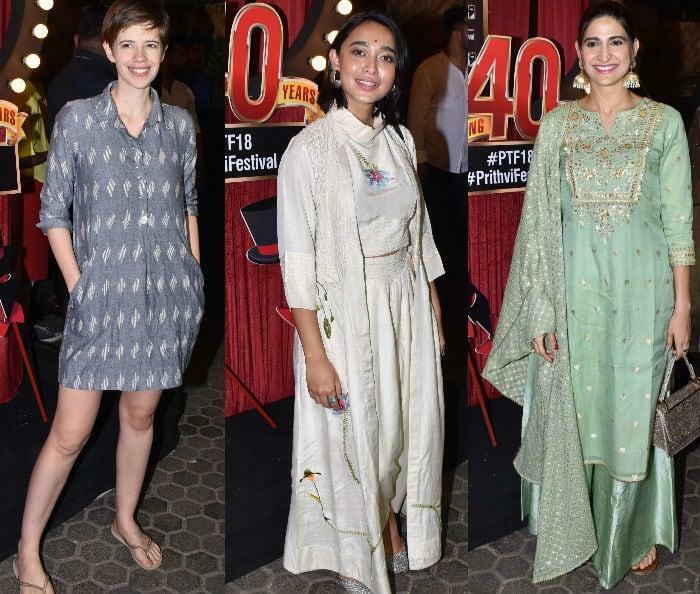 From Shabana Azmi, Divya Dutta, Jim Sarbh, Lillete Dubey and Kalki Koechlin came to celebrate at the annual Prithvi Festival. 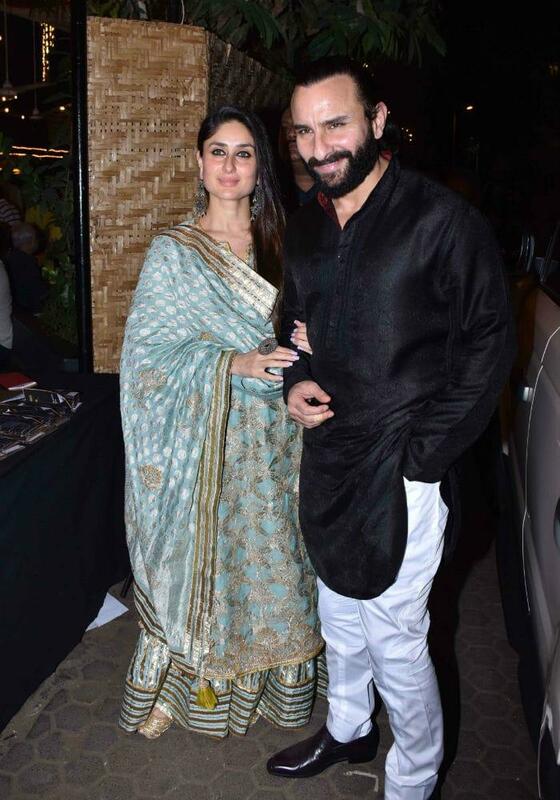 Kareena Kapoor wore the stunning Simar Dugal creation and Saif Ali Khan opted for a classic black kurta teamed with white pyjamas. 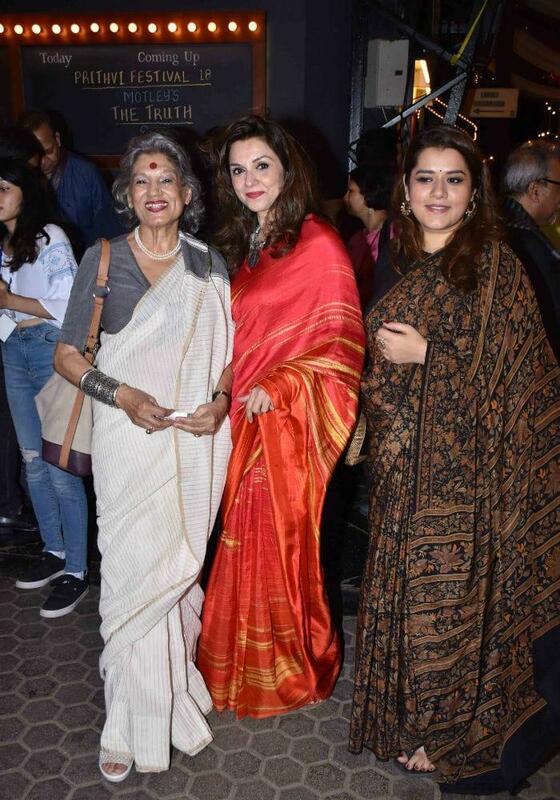 Shikha Talsania, Kareena’s co-star from ‘Veere Di Wedding’ posed with Dolly Thakore and Lillete Dubey. These three have worked together multiple times in several plays. Kalki Koechlin who is known for honing the craft of theatre and films in the fantastical way, she came to celebrate her theatrical side. Sayani Gupta and Aahana Kumra wouldn't have missed the event for the world. 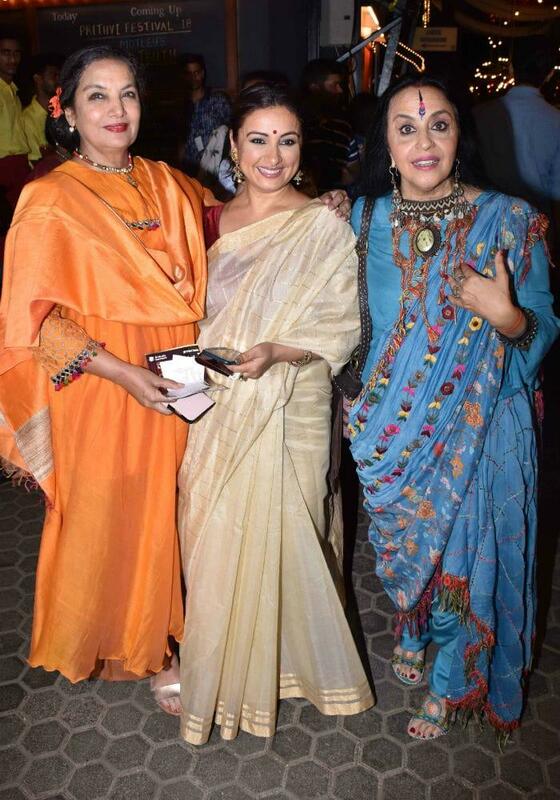 Shabana Azmi, Divya Dutta and Ila Arun looks like the ageless beauties. Jim Sarbh, Vivaan Shah, Imtiaz Ali, Rajit Kapur, Paresh Rawal and Hansal Mehta too attended the big event.